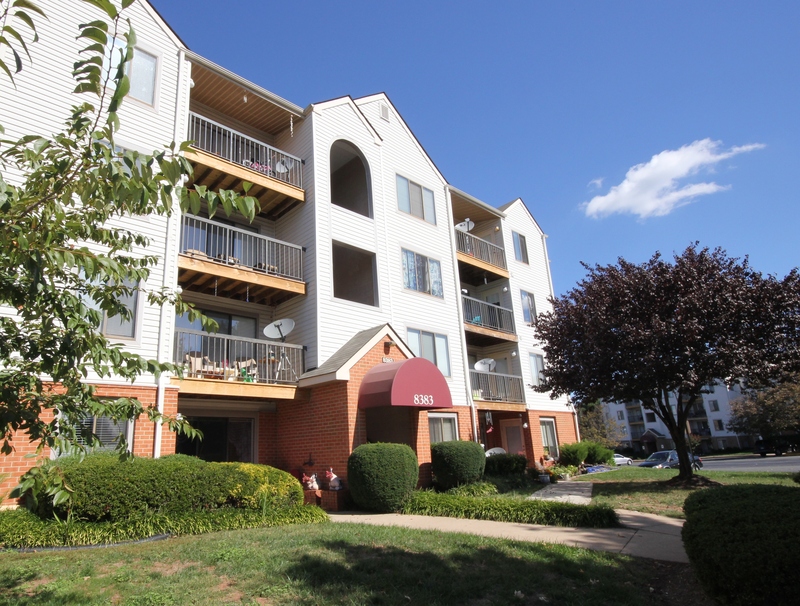 Just Listed Near VRE & I-66 in Manassas! Move-in ready garden level condo with lovely nature views & walk-out patio. Open floorplan two bedrooms, living room, eat-in kitchen & separate dining area. All freshly painted & many updates in 2010. Master bedroom includes a large walk-in closet and additional vanity w/ sink. Great community with pool and tennis courts. Close to VRE. Easy access to I66 – great for commuters! Convenient to shops, restaurants and more! FHA/VA approved. Contact Catharine Via at The Belt Team for more information! We have LOTS of listings still coming on the market. Let us know if you would like to be on our PRIORITY NOTIFICATION LIST so that you can find out about listings BEFORE they hit the market!